Throughout Blenheim Primary School, we aim to develop children’s skills of enquiry, reasoned argument and reflection. We are a diverse, multi-faith school and offer a rich and varied curriculum to reflect this. Children are taught about a range of religions and learn to respect and ask questions about different religions, traditions and cultures around the world. Across the school year we aim to make RE relevant by studying and celebrating real events, such as Harvest and Diwali. We believe children learn best from real experiences in order to capture their imaginations and encourage curiosity. 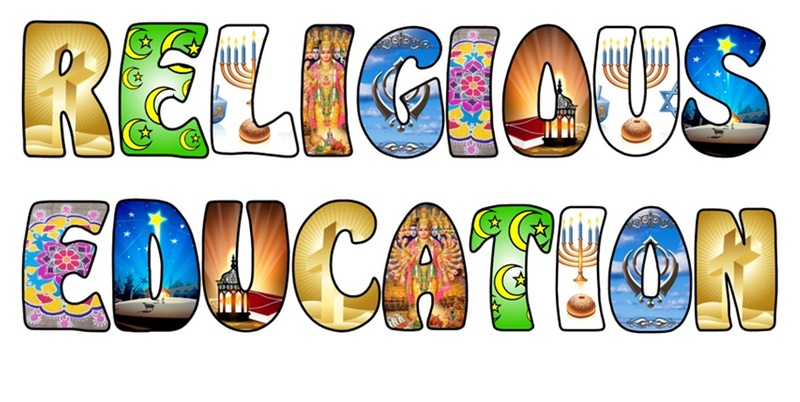 We try to enhance our curriculum in many ways to ensure this is how children learn and respect different religions. Children are taught to think about our School Core Values and their own personal values in understanding how people of different backgrounds or beliefs may share similar values, whilst differing in others.